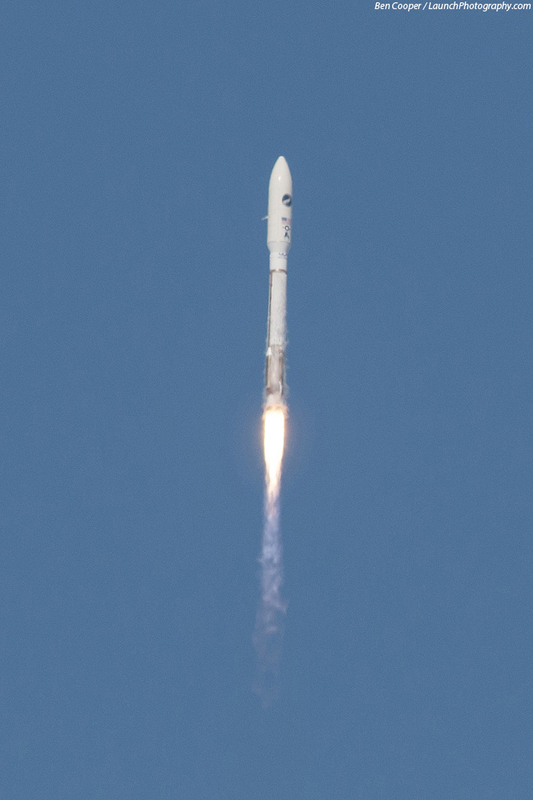 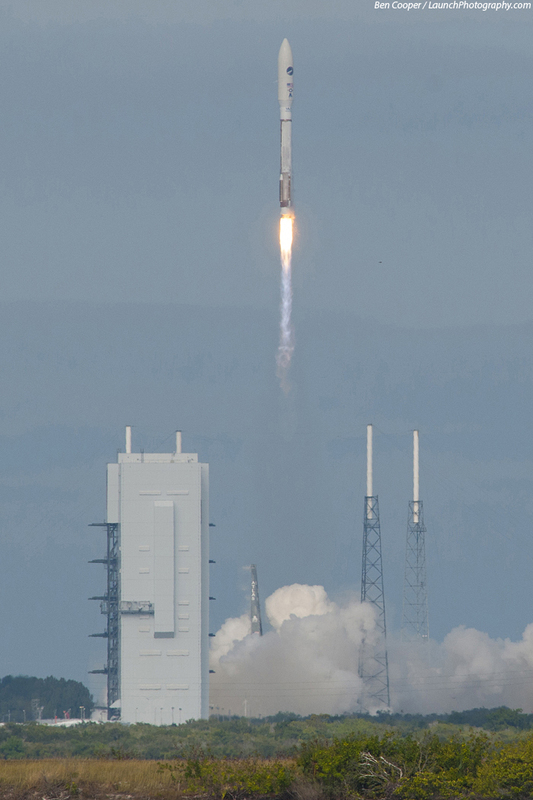 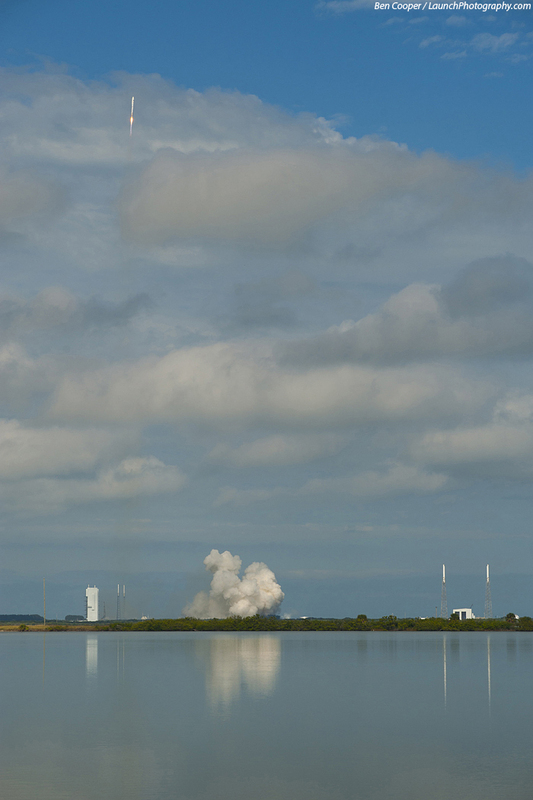 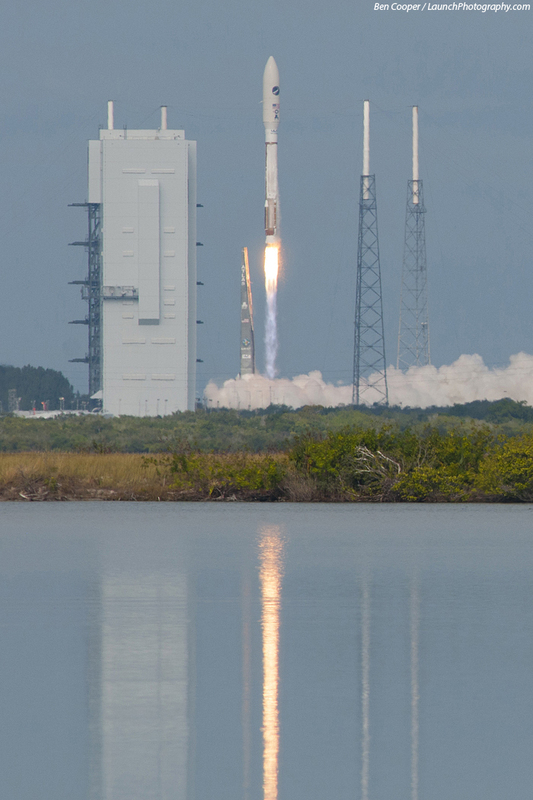 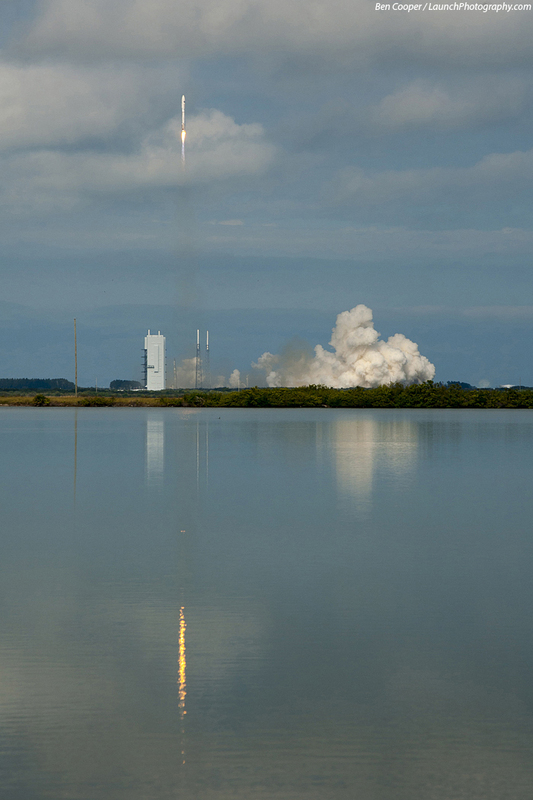 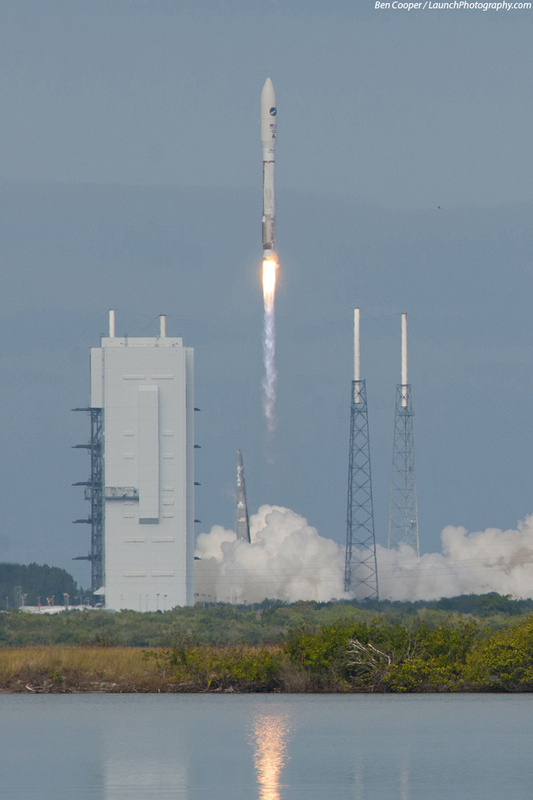 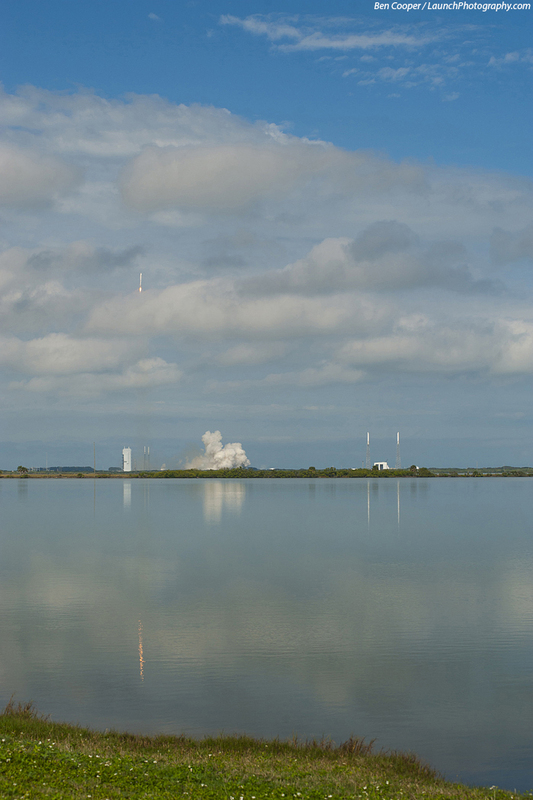 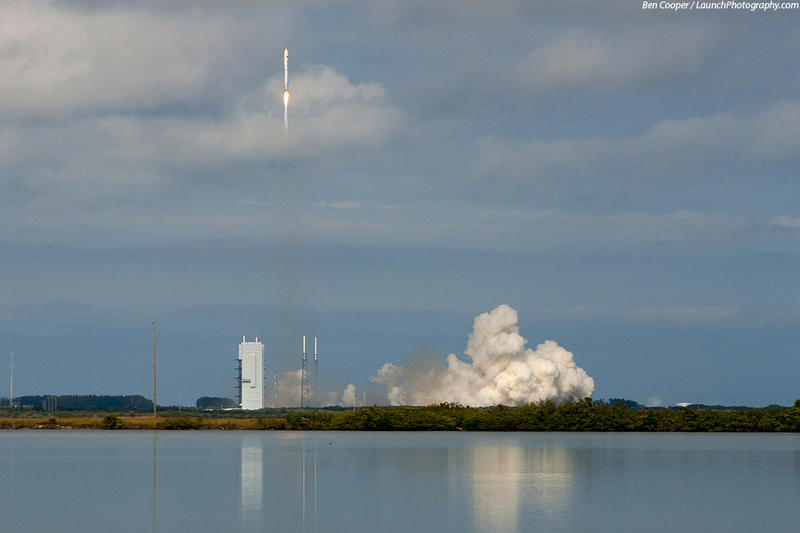 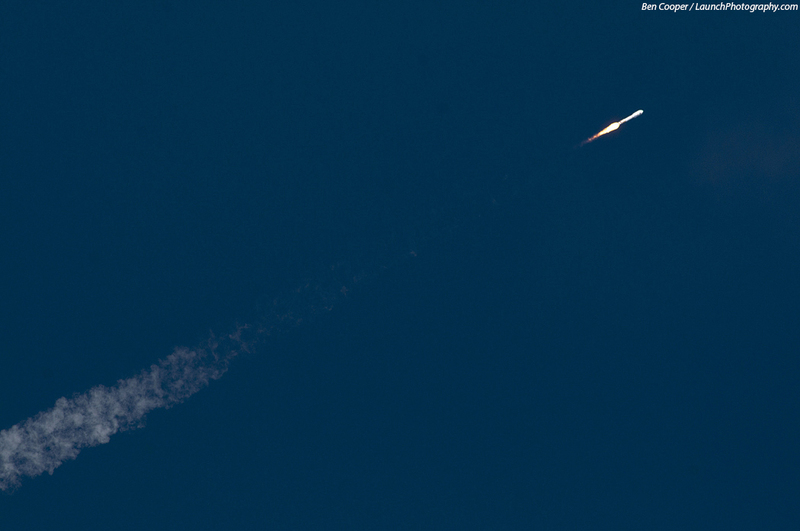 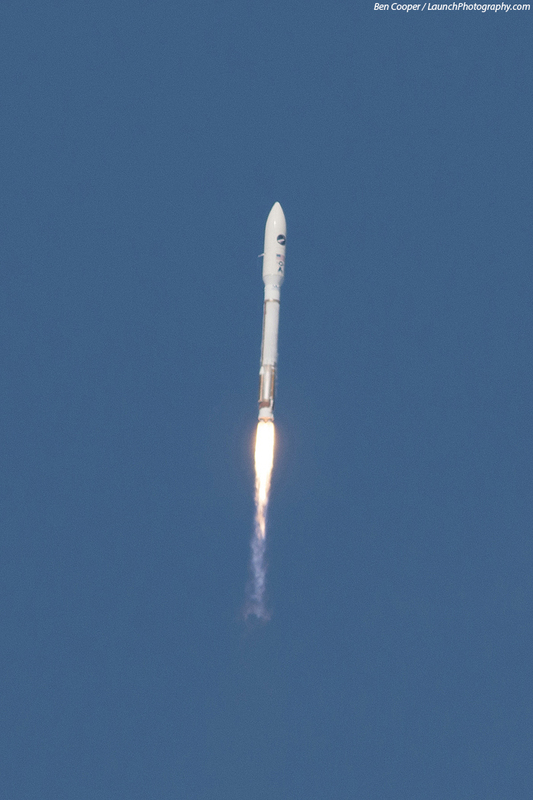 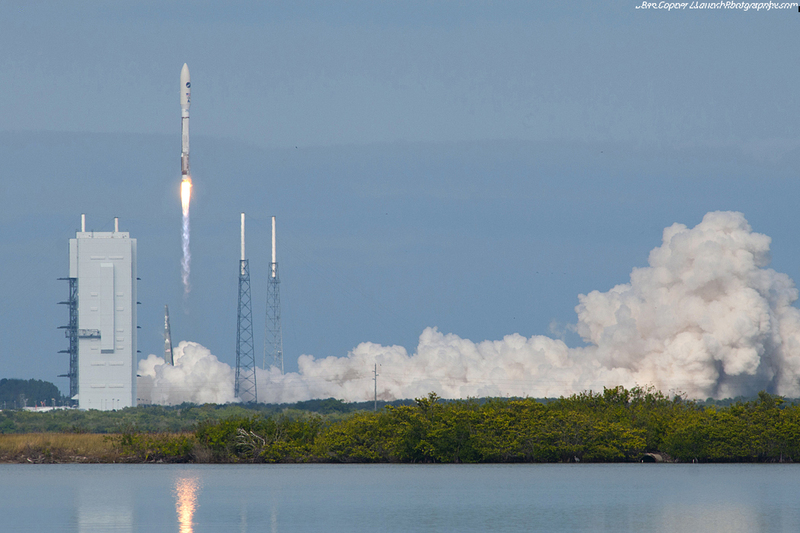 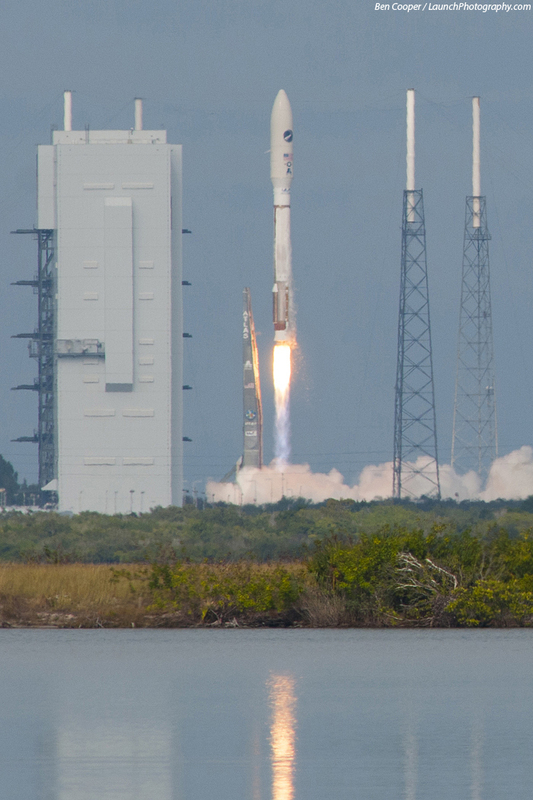 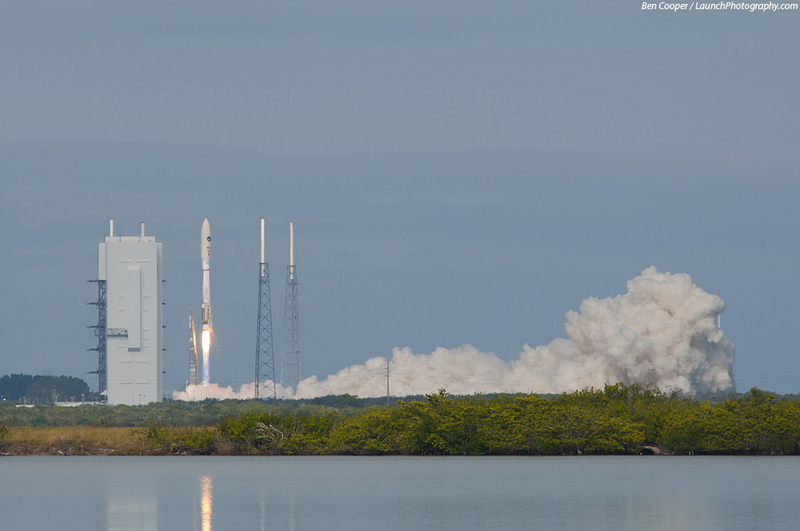 An Atlas 5 rocket launches the third mission of the X-37B Orbital Test Vehicle (OTV) project. 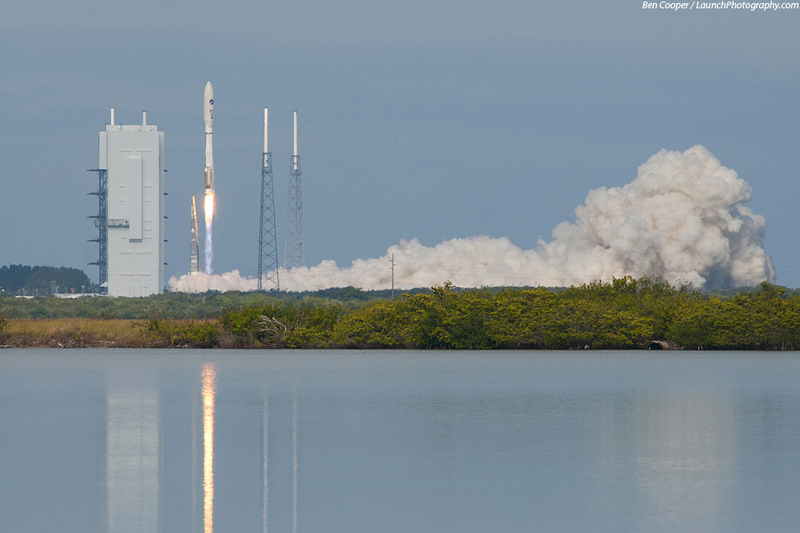 It is the second flight for the first of the two X-37B reusable space plane vehicles built. 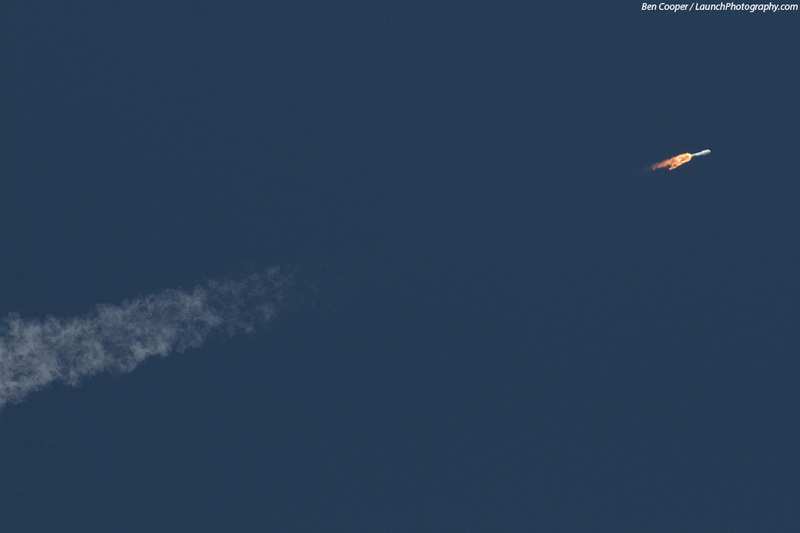 OTV-1 made its debut flight in April, 2010. 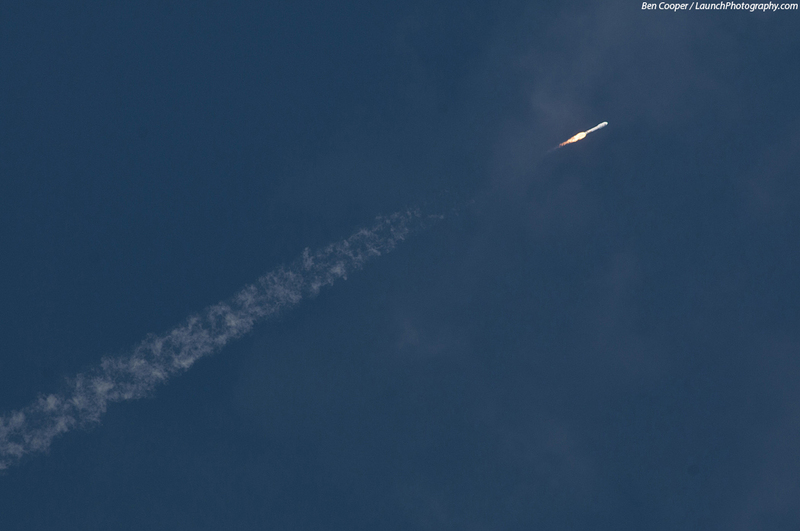 OTV-2 made its maiden flight a year later in March, 2011, and stayed in space for nearly 15 months.